For generations the Türkiye Devleti and the Balt-Rhein Empire have stood in stern opposition to each other. Then one night, when an imperial minister is found assassinated, the two nations are plunged into a potentially explosive situation. 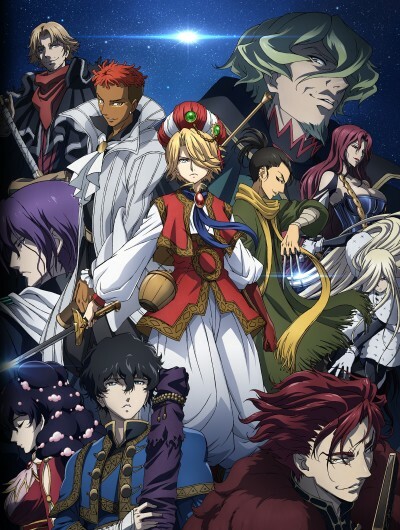 As the generals of Turkiye's council cry for war, Mahmut comes to discover the devious truth behind the assassination. Thus the young pasha's battle for his country, peace, and trust in his fellow man begins!